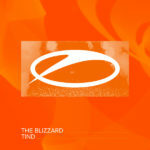 Following a mighty return to A State Of Trance in the form of “Tind”, Norwegian heroes The Blizzard turn up with two Progressive cuts of the highest order. 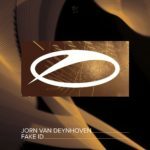 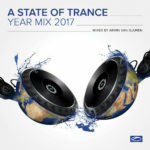 From the scintillating “Morning View” to the hyper-melodic “U N I”, this two-pack offers fans a one-way ticket to Trance heaven. 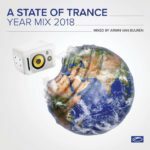 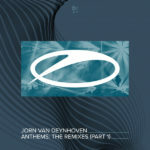 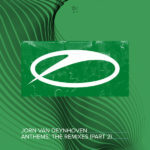 Tagged A State Of Trance, Armada Music, ASOT, The Blizzard.